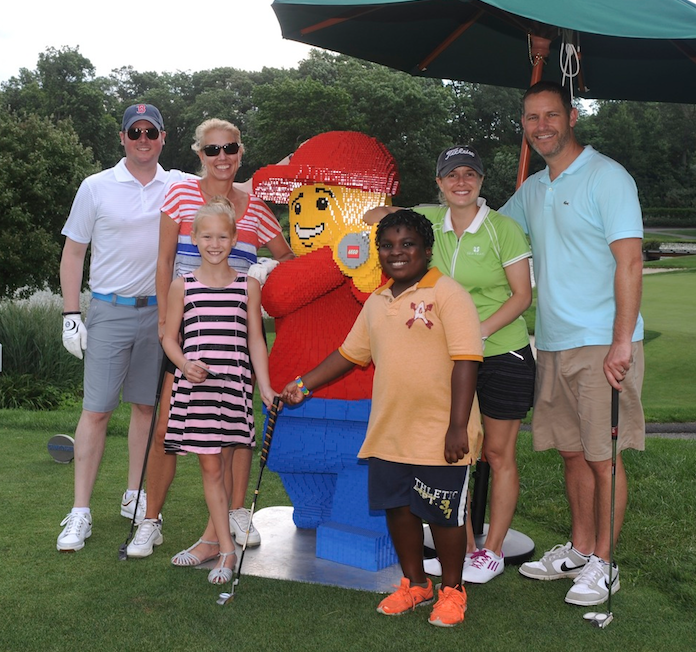 In July, several members of Isobar’s LEGO account team participated in the 3rd Annual LEGO Children’s Charity Golf Tournament. The event took place at the home of the PGA Tour’s Travelers Championship, TPC River Highlands in Connecticut. Just over $85,000 was raised with proceeds supporting a new Cardiovascular Care Center at the Connecticut Children’s Medical Center as well as the development of a new STEM curriculum for Hartford’s Camp Courant. Every member of the Isobar team contributed to making it a great day on the links. Account Director, Jen Poirier, drained a 30-foot putt for birdie. Account Lead, Allison “Houdini” Debaere, hit several miraculous recovery shots. Associate Creative Director, Bob Goeldner, hit some monster tee shots and former Strategy Lead, Bryan Maleszyk, drove the golf cart impeccably. Soren Torp Laursen, President of LEGO Systems, Inc., personally thanked all attendees and sponsors for their support of this highly successful event.